Two-dimensional (2D) materials with a thickness of a few nanometers or less can be used as single sheets due to their unique properties or as building blocks, to assemble a variety of structures. The family of two-dimensional (2D) transition metal carbides and nitrides, MXenes, has been expanding rapidly since the discovery of Ti3C2 in 2011 . More than 20 different MXenes have been synthesized, and the structure and properties of numerous other MXenes have been predicted using density functional theory calculations . 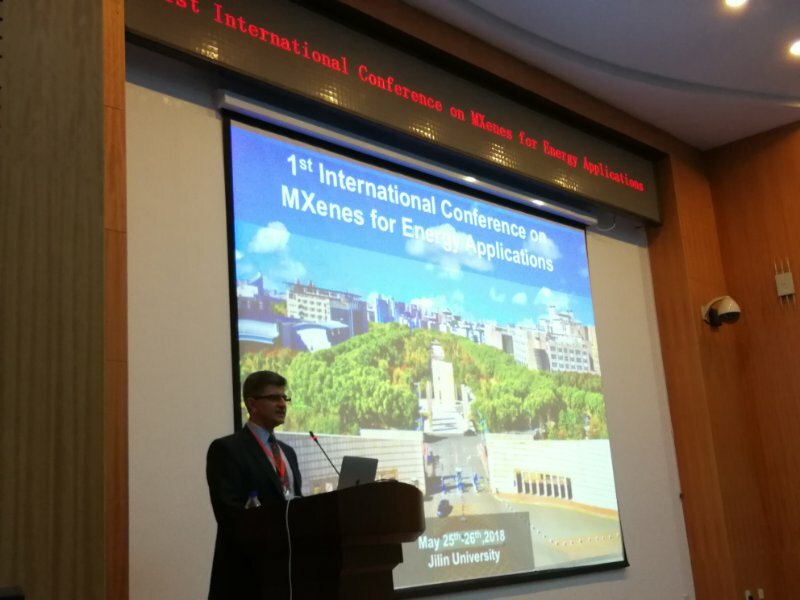 MXenes’ versatile chemistry renders their properties tunable for a large variety of applications. Oxygen or OH terminated MXenes, such as Ti3C2O2, are promising candidates for biomedical applications .